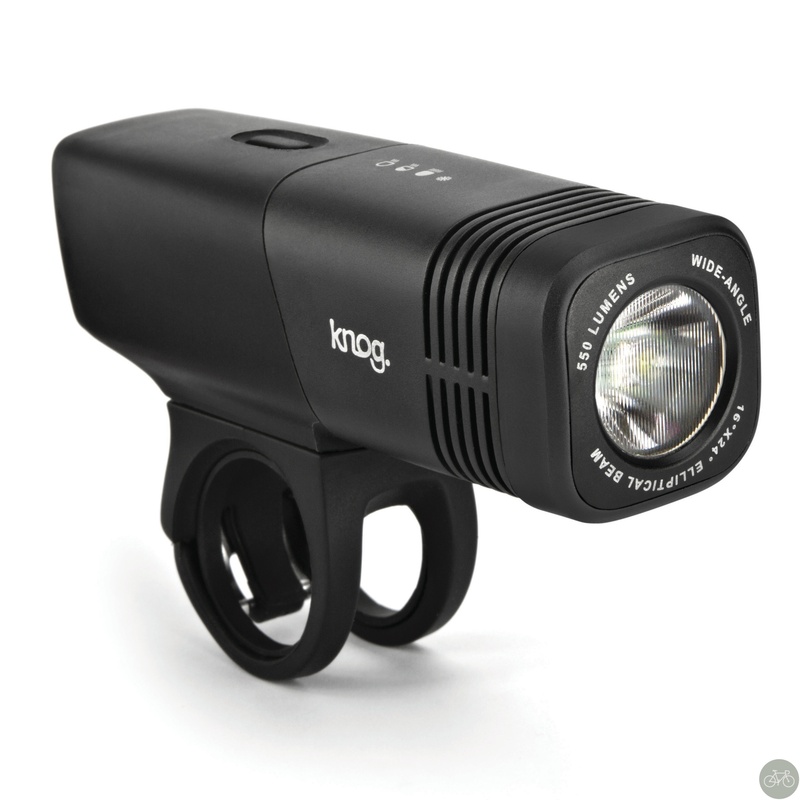 What I like about this latest light from Knog, is I can ride up with spot on low and then shine brighter than all o’ them cats they got on glow. 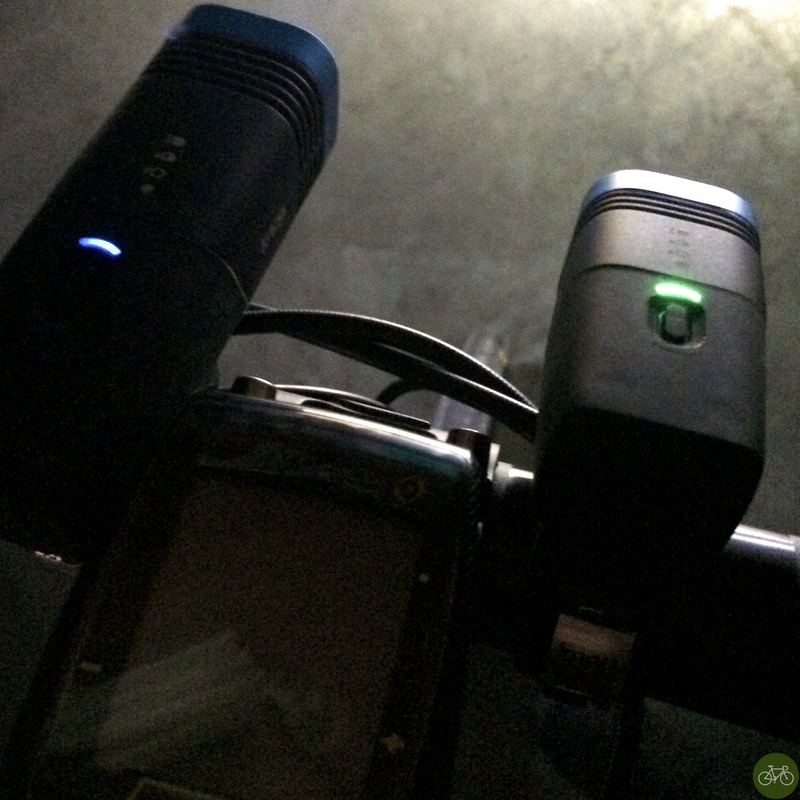 This year, Knog has iterated light after light and sends them out with Aussie-marketing language like this..
Loaded with a colossal 550 & 170 lumens of light between them, the Blinder Arc 5.5 and 1.7 gives riders total visibility and freedom at night, all from a super-compact, super-light, USB rechargeable, 100% waterproof, integrated silicone package. Weighing in at a mere 100g and 150g respectively. 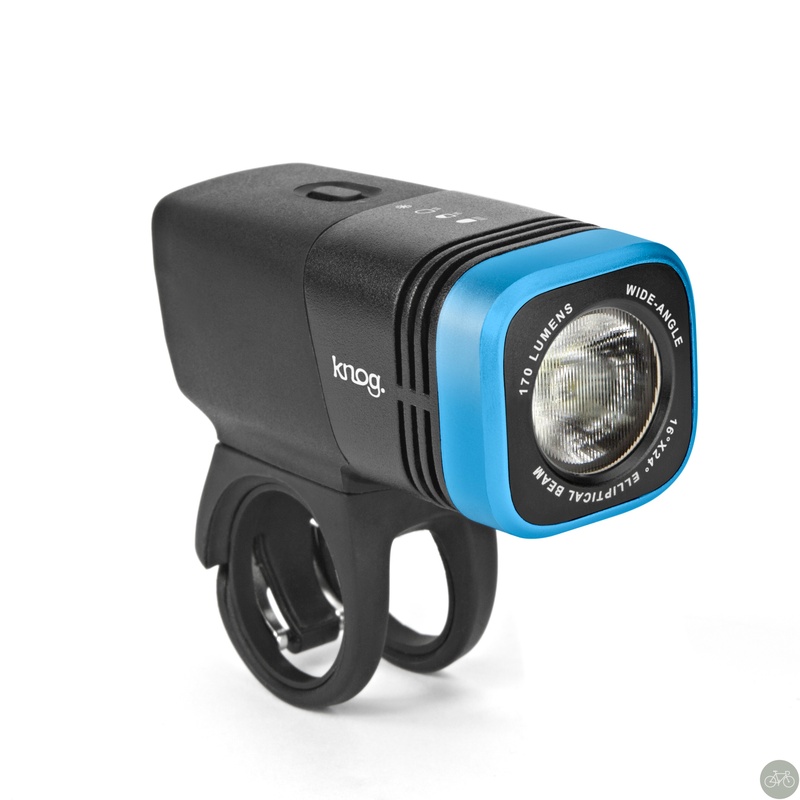 Equipped with one of the latest high-intensity XM-L2 Cree LEDs the Arc 5.5 floods any road or trail in light giving riders total night vision, whilst the Arc 1.7 pumps out 170 lumens of seriously bright light using an XB-D Cree LED, keeping motorists and road users at bay. Incorporating an elliptical beam of 16° vertical and 24º horizontal beam makes the lights visible to others at over 1000m. I’ll parse that out to simply mean, “These lights brighten up the dark, good, mate!” I use these Blinders when the days are short and I’m out riding like yesterday. The simple control choices are nice too because I don’t need to flip through light routines like I’m decorating an Xmas tree. Just bright, brighter, brightest, and flash. Find Knog at a shop near you, their store, and on Amazon.com: Arc 1.7 for $64.98 , Arc 5.5 for $119.98. HT to Mos Def for the rap lyric in the opening sentence of this post. It’s from Close Edge.